We love helping you create the perfect modern kids’ spaces that can grow with your child from tot to teen. 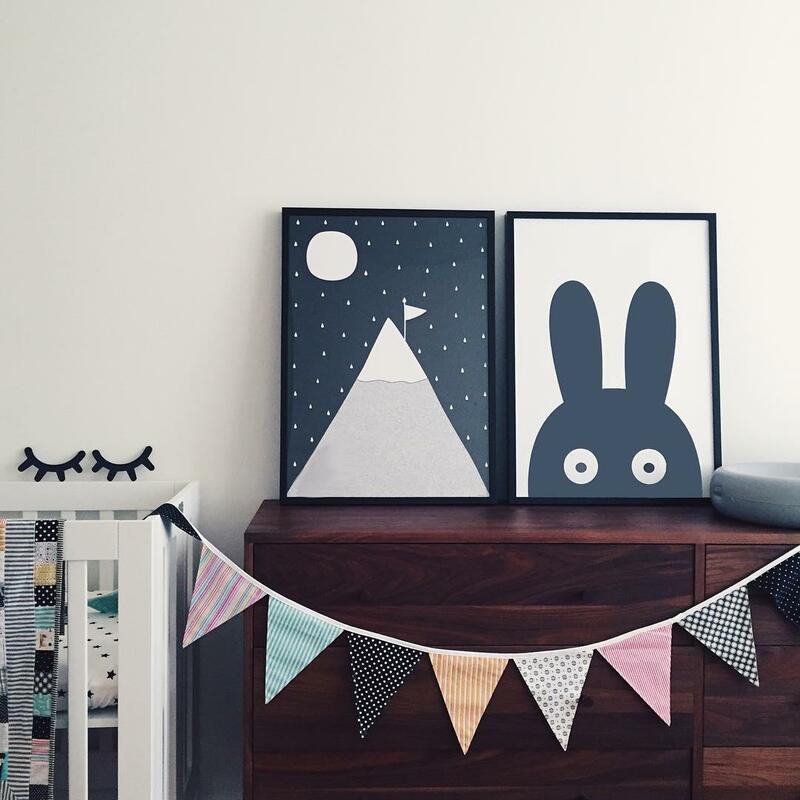 Lately, we’ve been so inspired by all the #roomandboard photos you’ve shared of your kids’ rooms that we’ve gathered a few to highlight. Oh, baby! 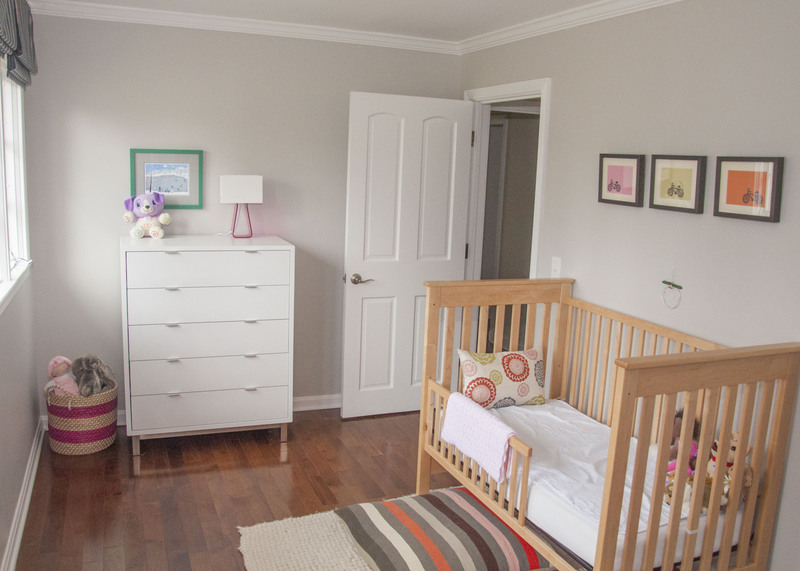 We love how @emilybutler used the Grove dresser in walnut to add dimension to this dreamy nursery. The perfect space for a tot to play, this room features the Nest crib with a toddler bed conversion rail and five-drawer Copenhagen dresser. 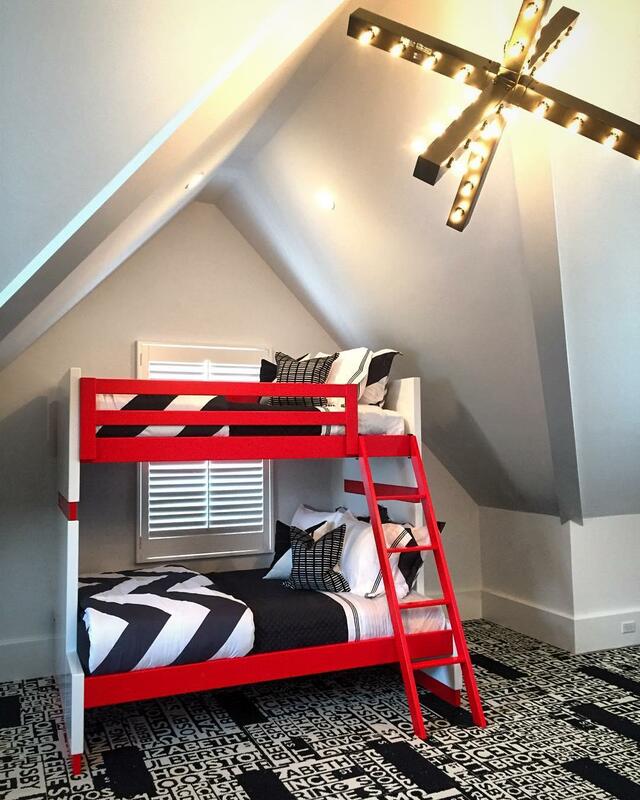 @Adamcassinodesign used the Moda bunk bed to maximize this room’s square footage. 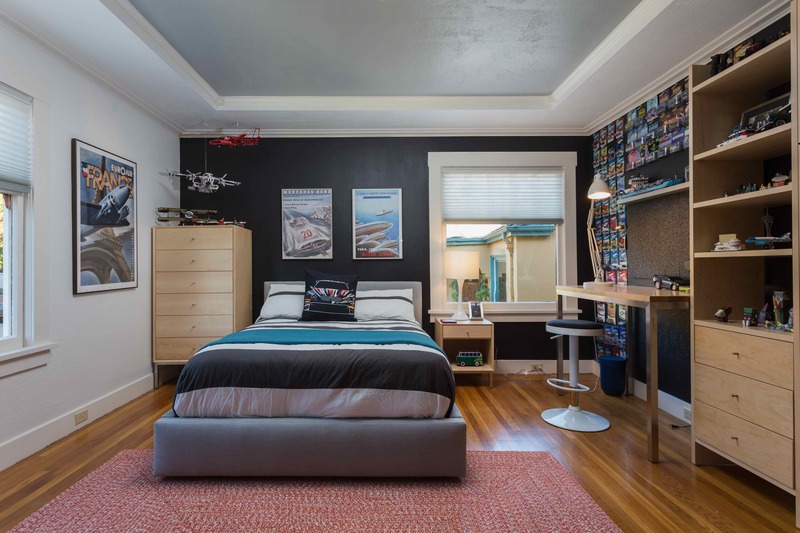 Plus, it adds a pop of personality to this stunning pre-teen bedroom. Now that’s a grade-schooler’s paradise! 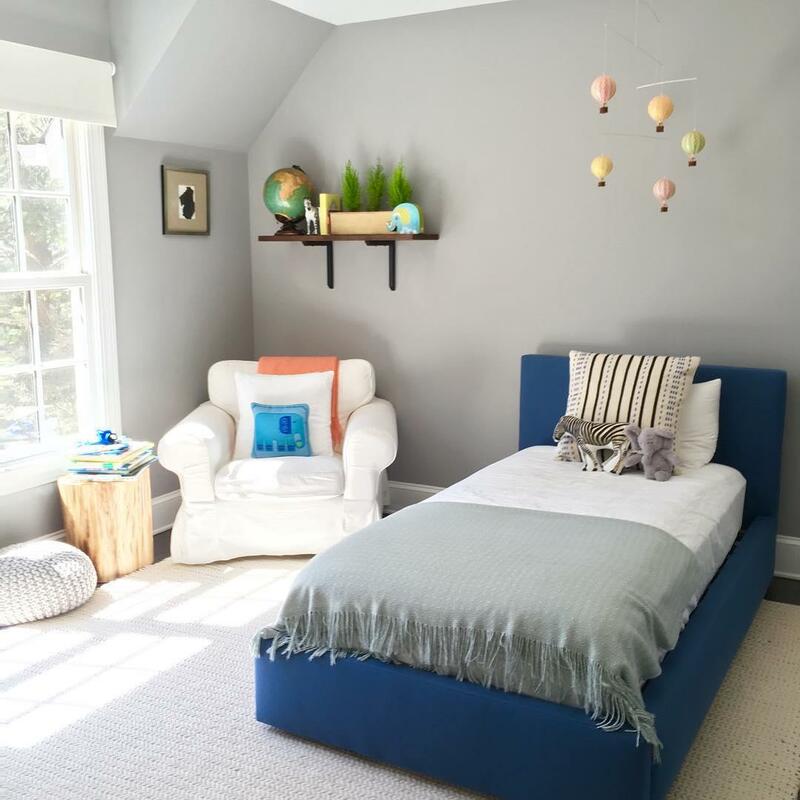 This handsome boy’s space, designed by @honeyjamdesignco, features our Wyatt twin bed in Tatum blue. Doesn’t every teenager wish for a bedroom this lovely? Our Wyatt full bed, Delano dresser and nightstand and Portica counter table blend flawlessly to create this stylish retreat. Want to add to the inspiration? Use #roomandboard to share your modern kids’ spaces or visit the Customer Photo Gallery to see more!